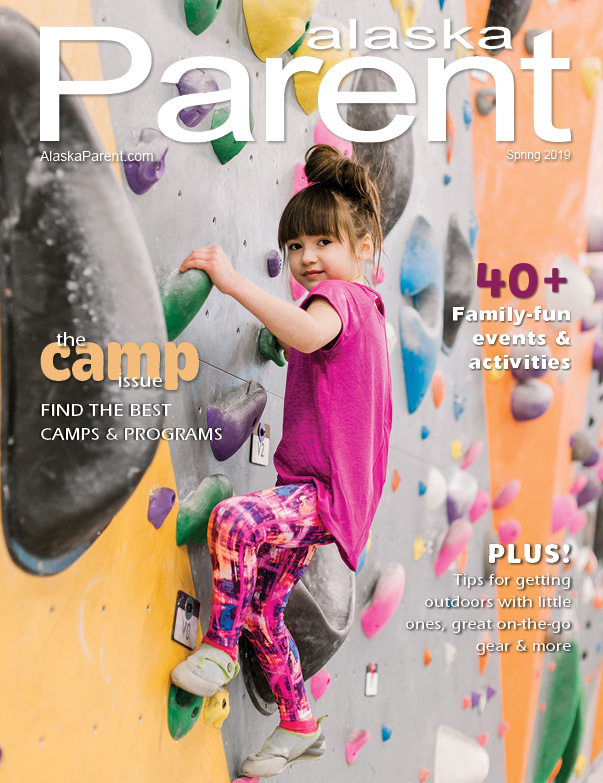 Alaska Parent magazine, the most-trusted family publication in the region, has been the go-to resource for active Alaska parents for 7 years. * Through our quarterly magazine, our annual Resource Guides and our digital media services, we deliver the highest-quality parenting information and resources available to families at all ages and stages. Our target audience in print and online is loyal, active and committed, and they are using every media platform to find products and services to give their families the best quality of life possible. Alaska Parent is here to help them navigate every stage of the parenting journey — from pregnancy through teens. Alaska Parent is published by Alaska Life Publishing, LLC, an awarding-winning, full-service media company located in Anchorage. We are the state’s premier publisher of high-quality design and print materials, including Alaska Bride & Groom and ALASKA HOME magazines. We are widely recognized for “raising the bar” of production standards in Alaska, ensuring your message is delivered in a product of excellence. 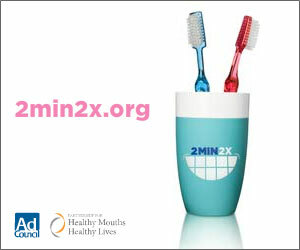 Our Resource Guides are the most frequently trafficked area of the site and receive thousands of monthly visitors. A Listing is your chance to join our targeted database and provide important details about your business at a low cost. Businesses can request to be added to our Guides, request a correction to their current listing, or request a change of category. All updates are reviewed by our editorial staff and are entered into the Guides at our sole discretion. Please allow 3 business days for any approved updates or additions to take effect.